The very nature of research means academics become experts in their fields. But what happens when they need services outside of their field of research, such as translations or artwork for their paper or book? They rely on author services, which are often delivered by other academics; For example, by PhD students that edit papers as a freelance job. Performing these services can not only be an way to earn some extra money, it also allows people to gain experience and grow skills in effective scholarly communication. But academics and service providers often have difficulties finding each other directly and often depend on middlemen to get the work done. This means that services are more expensive than needed, and that people most of the time have no idea who actually performs the work. Peerwith wants to change this. Launched in beta in October 2015, the platform brings academics directly in contact with experts to take their academic work to the next level, increasing transparency and making these services more affordable. Academics don’t like creating another profile on yet another platform, so Peerwith wanted to integrate with a social network that is popular with clients as well as experts. Going for Mendeley integration was the obvious choice. What we have done so far is Mendeley authentication, which means that Mendeley users can sign-in using their Mendeley username and password. In the next few weeks, we hope to allow Mendeley users to import their full Mendeley profile, allowing users to showcase their full profile on Peerwith. On Peerwith, clients can directly select the freelancer or supplier, assuring that the work will be done by the right expert with the right background and expertise. On Peerwith you can find experts in many areas, such as for editing and translations, artwork, statistics, to printing theses. Together clients and supplier determine the rates and terms of the project, and payment transactions are secure. 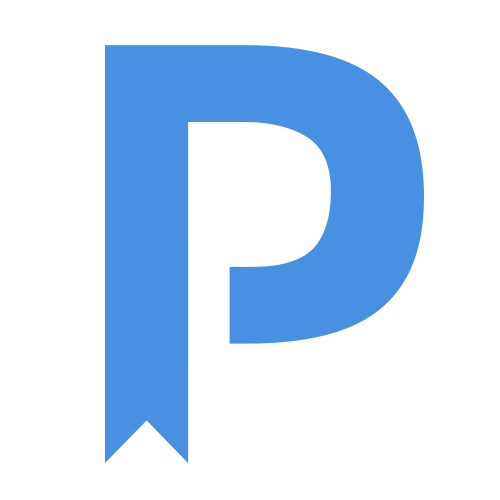 Based in Amsterdam, Peerwith was founded by Joris van Rossum, PhD and Ivo Verbeek, MSc, both with many years of experience in academic publishing, IT and product development. We are excited with the integration with Mendeley, and warmly invite users to sign up when they need an expert to get their work to the next level, or if they want to offer their services as an expert. Simply sign-in with your Mendeley account! Reblogged this on Mendeley API Blog.